Lufthansa is celebrating 60 years of flights from Manchester reaching new heights with passenger figures for the first four months of 2016 showing four per cent growth compared with the same period last year. 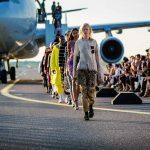 The figures were released by Christian Schindler, Lufthansa Group Regional Director for the UK & Ireland, when he visited Manchester to join in the diamond anniversary celebrations. “This continued growth confirms the hub airlines in the Lufthansa Group (also including SWISS, Austrian and Brussels Airlines) continue to be among the leading carriers at Manchester”, says Christian Schindler. Christian Schindler, Lufthansa Group Regional Director for the UK & Ireland (third from right) and Rad Taylor, Operations Director, Manchester Airport join a rousing celebration of Lufthansa’s 60th anniversary at Manchester Airport. 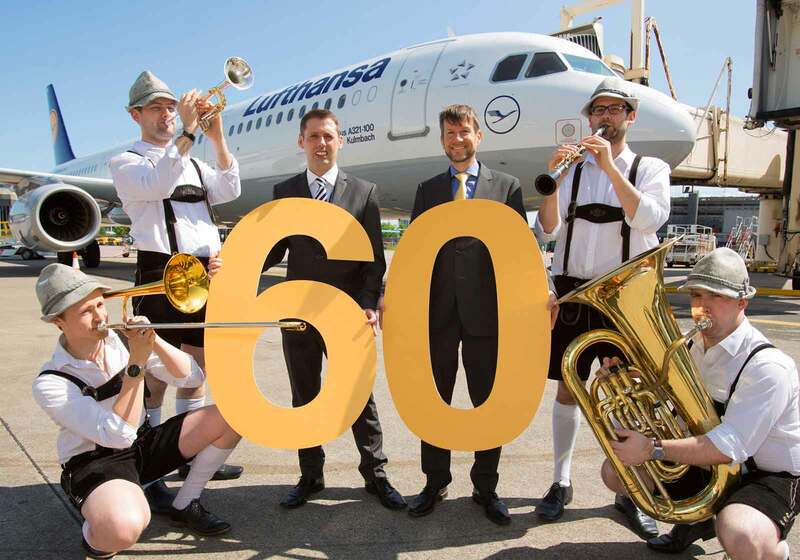 Passengers departing from Manchester during the 60th anniversary celebrations were entertained by a traditional German oompah band while they enjoyed Lufthansa branded cupcakes and sparkling wine. The summer timetable for 2016 sees the airlines of the Lufthansa Group – Austrian Airlines, Brussels Airlines, Eurowings, Lufthansa and SWISS – offering Manchester passenger’s access to one of the most comprehensive networks of air services in the world, with 91 weekly flights that are complimented by 33 weekly flights of Eurowings, the point-to-point carrier of the Lufthansa Group. In addition passengers departing from Manchester can connect through the Frankfurt, Munich, Zurich, Vienna and Brussels hubs to 316 destinations in 101 countries (compared to 321 destinations in 103 countries in Summer 2015). 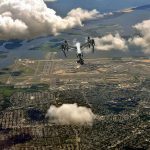 This vast range of services are further supplemented by over 18,000 codeshare flights offered in collaboration with 30 partner airlines to provide their customers with a virtually worldwide air travel network.